ANIMATED Animation GAWAIN GREEN KNIGHT KING ARTHUR SECRET LIFE OF PETS KING ARTHUR'S SIR GAWAIN TO GET HIS EPIC FANTASY MOVIE GREEN KNIGHT! HILARIOUS THE SECRET LIFE OF PETS 2 TRAILER SHOWS PETS WITH PSYCHIATRIC PROBLEMS! KING ARTHUR'S SIR GAWAIN TO GET HIS EPIC FANTASY MOVIE GREEN KNIGHT! 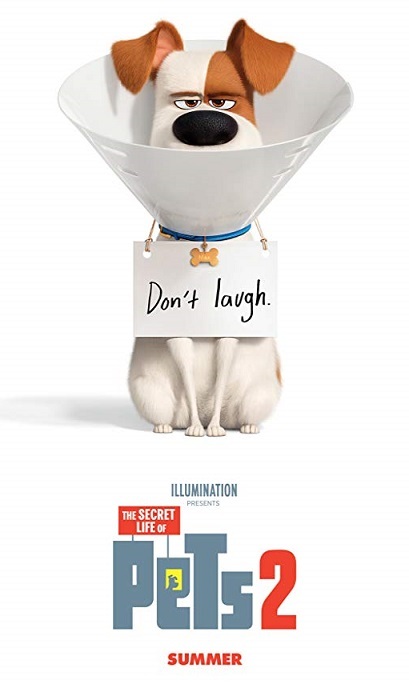 HILARIOUS THE SECRET LIFE OF PETS 2 TRAILER SHOWS PETS WITH PSYCHIATRIC PROBLEMS! epic retelling of the medieval tale of Sir Gawain and the Green Knight. The legendary story of brave Sir Gawain and the GREEN KNIGHT is one of the most famous tales from the early stages of English literature. 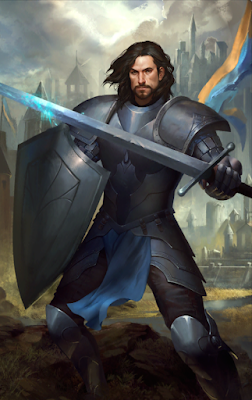 The legend revolves around courageous and faithful Sir Gawain, a knight of King Arthur’s Round Table, who accepts the challenge of beheading the Green Knight and must wait a year and a day to receive a blow in return. In the end it turns into a test of his loyalty to the king.